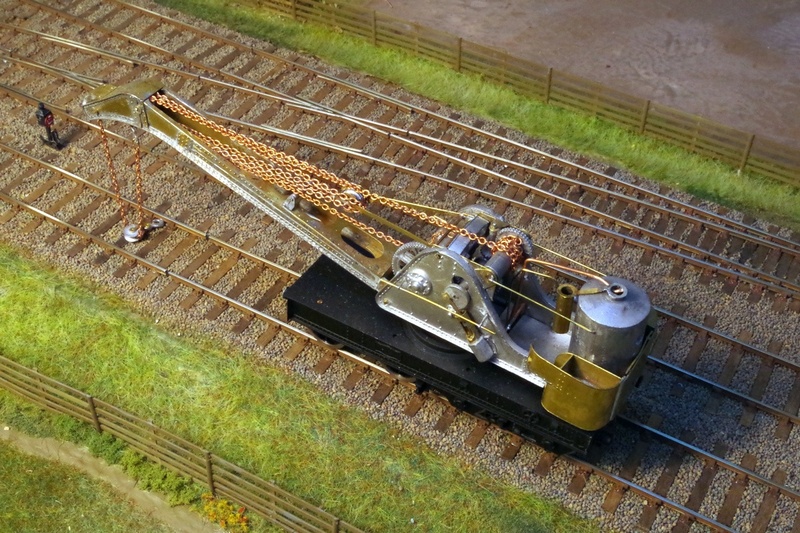 We have just completed a D&S kit of a Cowan Sheldon crane, which had its first run at the South Hants show on 21st November 2015. 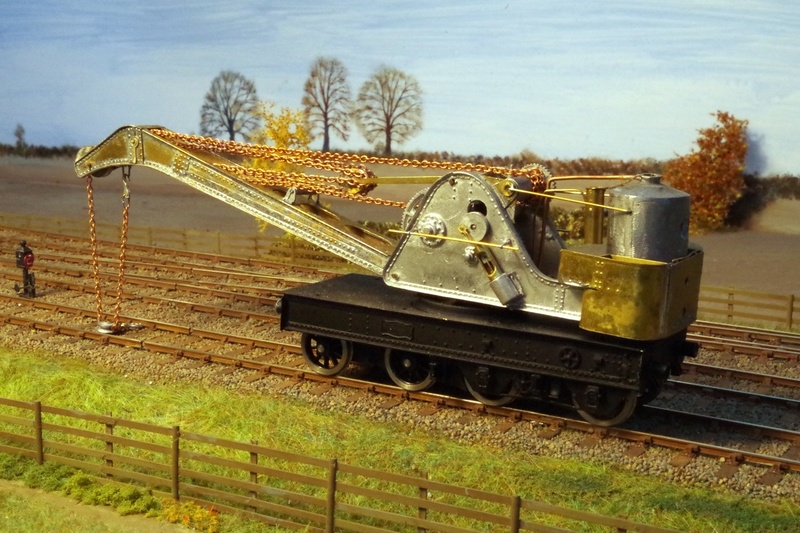 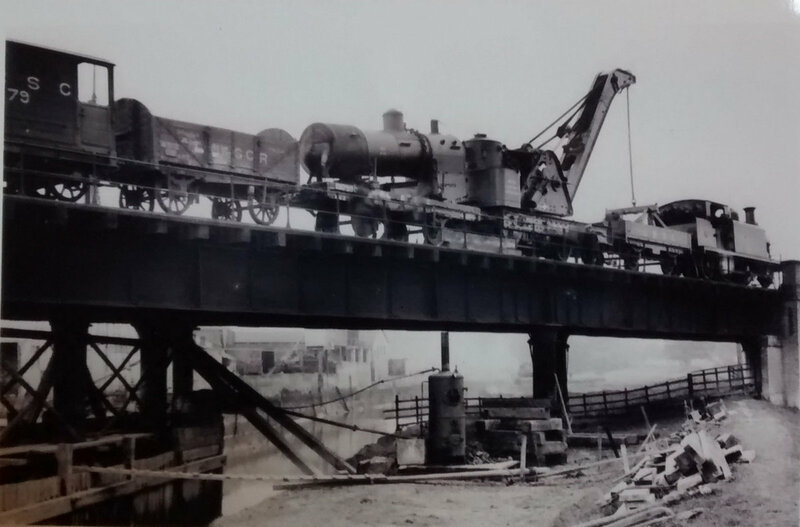 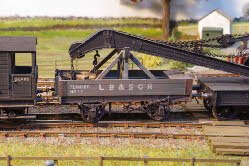 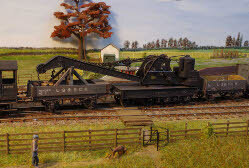 The photos show some early views with the crane under construction, and a view of the finished train on Plumpton Green, consisting of the crane plus a scratchbuilt tender, three scratchbuilt opens, a van and two kit built brakes (Chatham and Chivers), hauled by scratchbuilt E3 no 165. 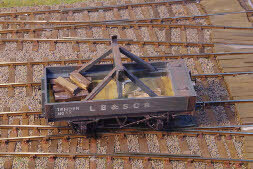 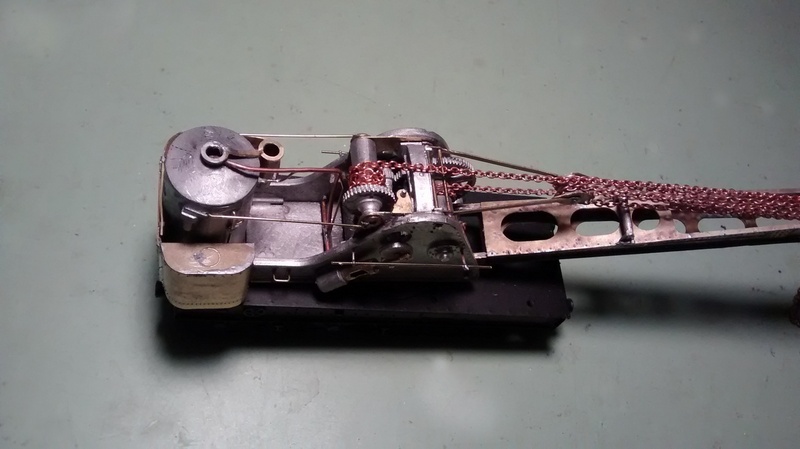 A few more pictures showing detail of the scratchbuilt crane tender, and a different make up for the breakdown train.